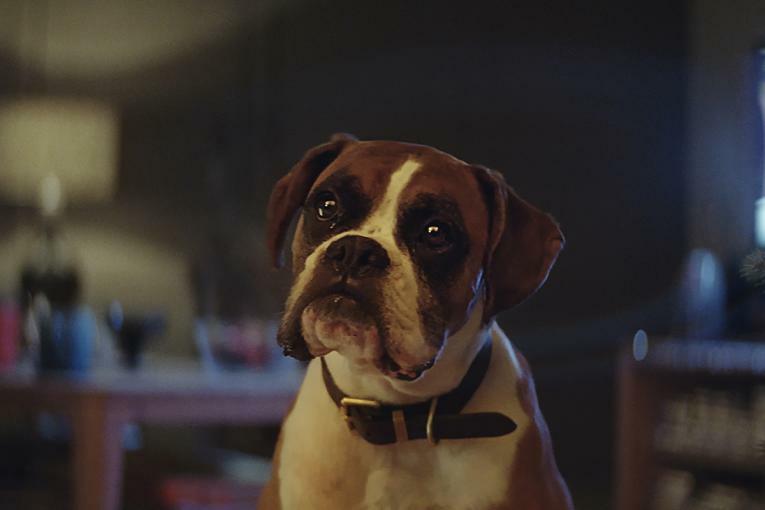 John Lewis's 2014 Christmas campaign, "Monty's Christmas," has won the Creative Effectiveness Grand Prix at Cannes 2016, adding to its previous Grand Prix in 2015 for Film Craft. 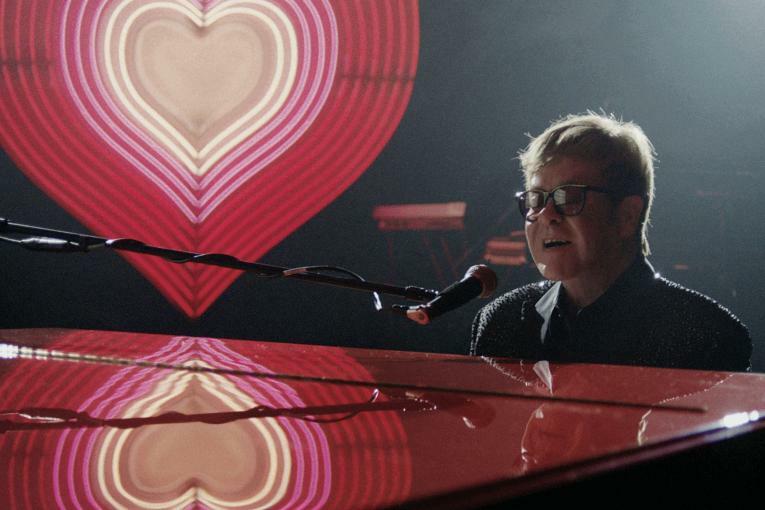 "It honestly stands for everything the Cannes festival stands for," said jury president Andrew Robertson, CEO, BBDO. "It's beautiful, emotional work for a retail brand that was proven to have contributed to revenue growth of 132 million pounds." 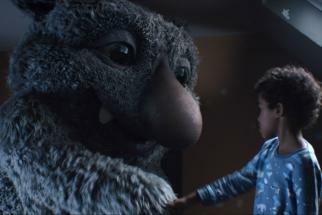 As well as the ad, John Lewis also created an in-store experience featuring Monty, the penguin from the ad, in partnership with Samsung. And kids could see their own favorite toys animated in 3D using Microsoft scanning technology in "Monty's Magical Toy Machine" and interact with the characters from the ad in a virtual world with "Monty's Goggles," using Google Cardboard. There were also Monty-inspired store windows and a range of merchandise that sold out in three days. In one far-ranging effect, WWF penguin adoptions rose by 300%. Read more about the jury's decision over at AdAge.com. Retailer John Lewis' Christmas commercial -- the most anticipated ad of the year in the U.K. calendar -- is here, and you'd have to be a real Scrooge not to like it. It has all the elements of a winner: a wonderful child actor, a cute animal (the kid's pet Adelie penguin, brought to life in amazing CGI by MPC) and a heartwarming twist. It's the music, though -- a cover of John Lennon's "Real Love" sung by John Odell -- that gives it that extra touch that might make you bawl. Like the department store chain's previous much-lauded efforts "The Long Wait" and "The Snowman," the ad, by Adam & Eve/DDB, was directed by Dougal Wilson. John Lewis decided to launch it during the first ad break of Friday night's episode of the Channel 4 reality TV show "Gogglebox." (Last year, the retailer chose "The X Factor.") The hit show films families around the country watching TV and captures their reactions. 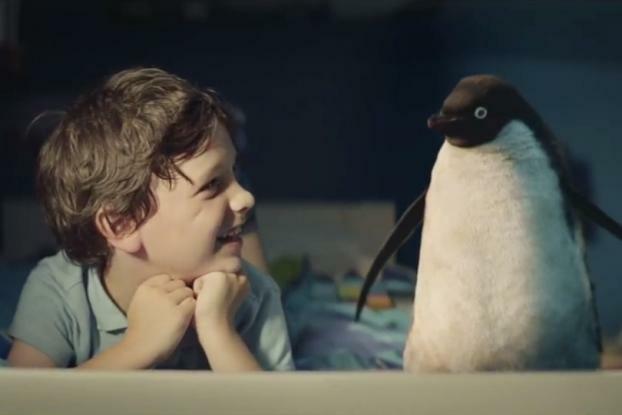 John Lewis is also launching an in-store experience featuring Monty, the penguin from the ad, in partnership with Samsung. Kids will be able to see their own favorite toys animated in 3D using Microsoft scanning technology in "Monty's Magical Toy Machine" and interact with the characters from the ad in a virtual world with "Monty's Goggles," using Google Cardboard, an experience created by Stinkdigital. They'll also able to create their own Monty Christmas card, and of course there will be Monty-inspired merchandise.